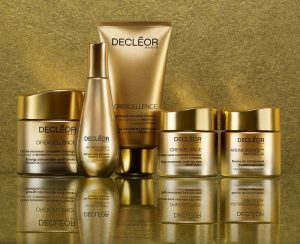 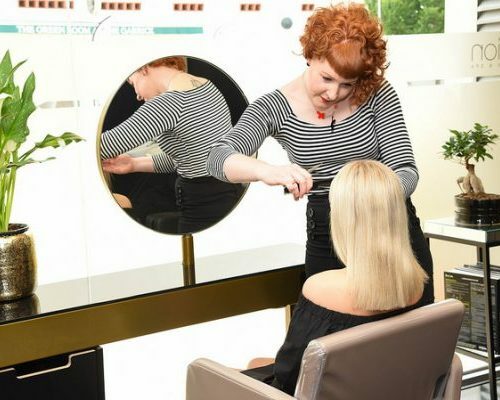 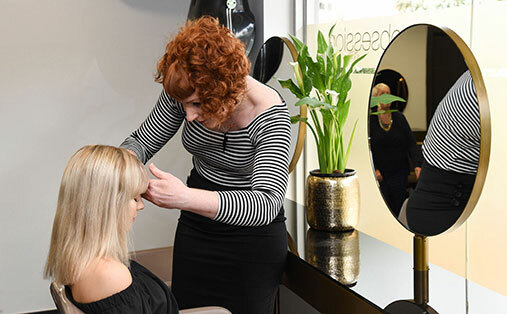 As one of the top 50 L’Oréal salons, our expert team deliver the latest in innovative, artistic and creative hair services. 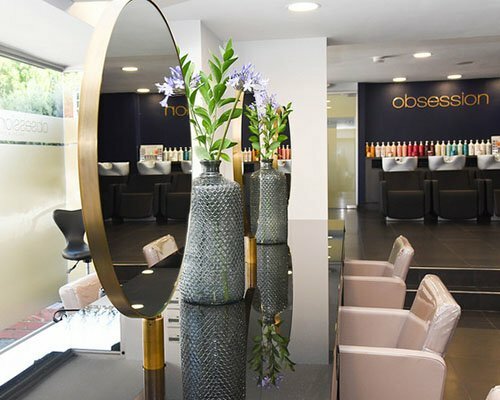 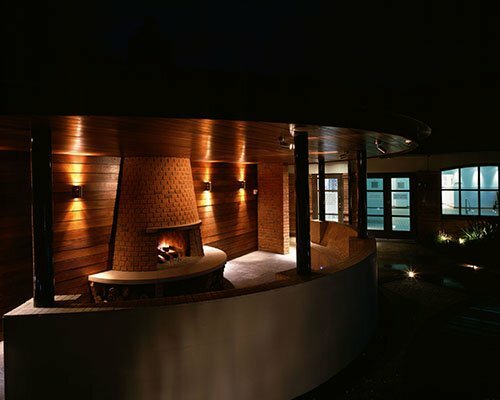 Obsession Salon & Spa aim to be the only choice for its clients and to guarantee everyone leaves feeling happy, renewed and with a sense of inner confidence. 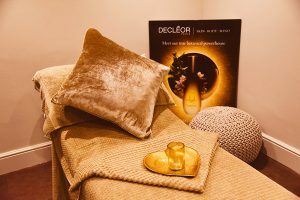 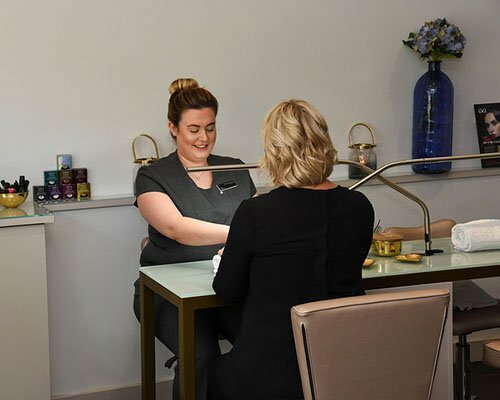 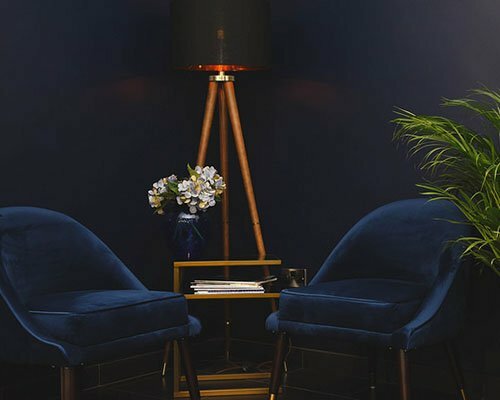 Book an appointment and find out what makes us different; from our welcome massage to our newly refurbished salons, we think you will love your experience with us. 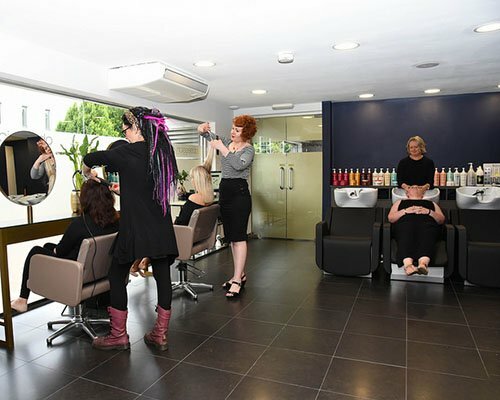 Keep up to date with our latest deals and promotions.